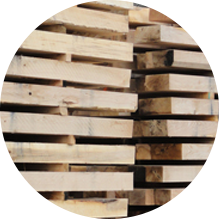 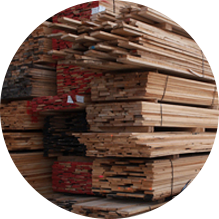 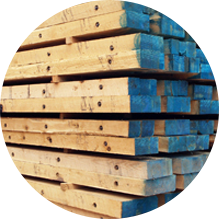 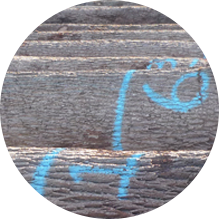 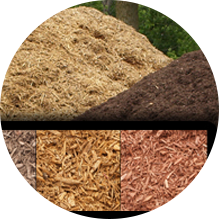 Details: We manufacture hardwood and pallet cants in a variety of sizes. 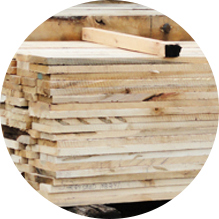 Details: We cut material for custom-made apple boxes and apple box repair material. 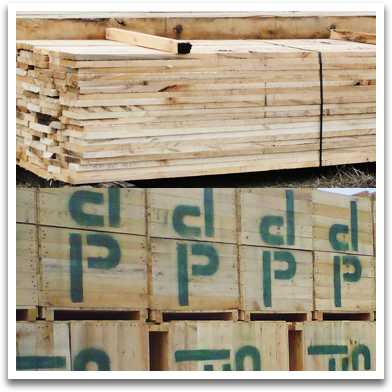 Call us regarding your custom containers today.